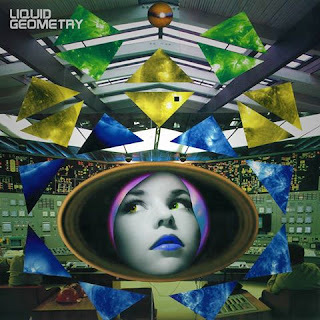 Liquid Geometry presents: Boarsley "Sabertoother EP"
Originally from San Diego, transplanted to Oakland, Liquid Geometry's own Boarsley (a.k.a. Cameron Bailey) has just dropped his debut EP, "Sabertoother." An extreme exercise in experimental electronic dance and hip hop, Boarsley's "Sabertoother EP" takes you on a psychedelic bass journey through space and time. From start to finish, only the freshest of funky sounds consume your eardrum. Check out the music video for the title track and take a listen for yourself to the EP in its entirety below. If you love what you hear, and I'm sure you will, head over to the Liquid G bandcamp and download the EP for FREE. If you have an extra dollar or two to spend, this is the music that we need to support.